Living in a Tamale World cuz I am a Tamale Girl: Special Events November 2010: Jefferson Square Park & More! 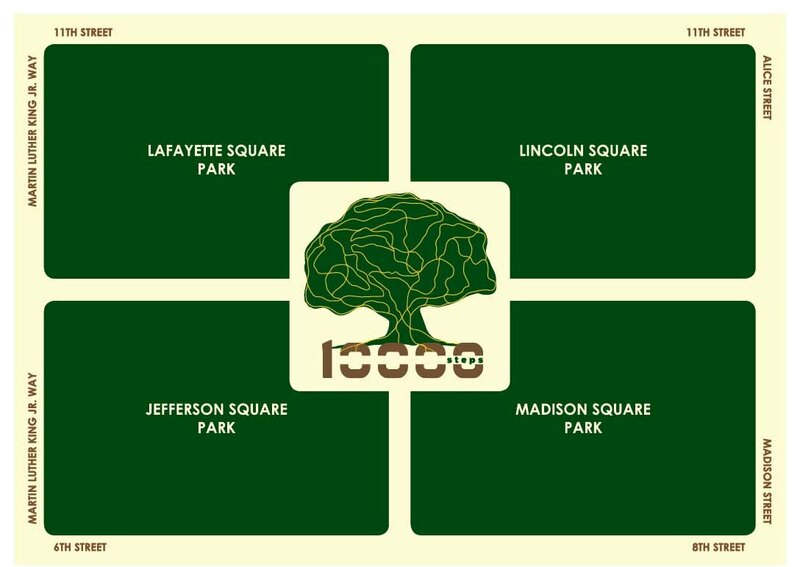 Special Events November 2010: Jefferson Square Park & More! This evening event, sponsored by 10,000 Steps, a collaborative project about the people and culture of Oakland’s downtown historical parks, will include two inspiring films by Oakland filmmakers. Members of the community, the filmmakers and the 10,000 Steps team will be on hand for a lively discussion! Doors open at 6pm, screening starts at 7pm at La Borinquena (582 7th St at Jefferson). Delicious movie-friendly snacks will be available for purchase. Bike parking sponsored by Walk Oakland Bike Oakland; technical support provided by the Illuminated Corridor. Earlier in the day at the park kitty corner to La Borinqueña Mex-icatessen & Specialty Shop! It's a community potluck and party at Jefferson Square Park (7th Street Btwn Jefferson & MLK)! 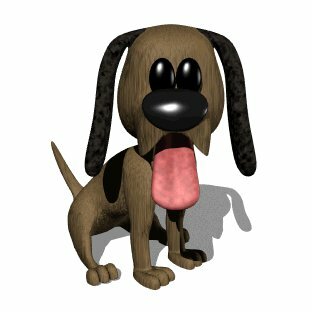 Help us rededicate Jefferson Square Park and celebrate Oakland's newest dog play area, basketball court and tot lot! Co-Sponsored by: Councilmember Nancy Nadel, Oakland Parks and Recreation, the Oakland Redevelopment Agency, Old Oakland Neighbors, Oakland Dog Owners Group (ODOG), Garden Hortica, MOCHA, FourSquare EastBay and 10,000 Steps. EAT - PLAY - BARK @ Jefferson Square Park! RSVP online and invite others by clicking the link of your preferred website! 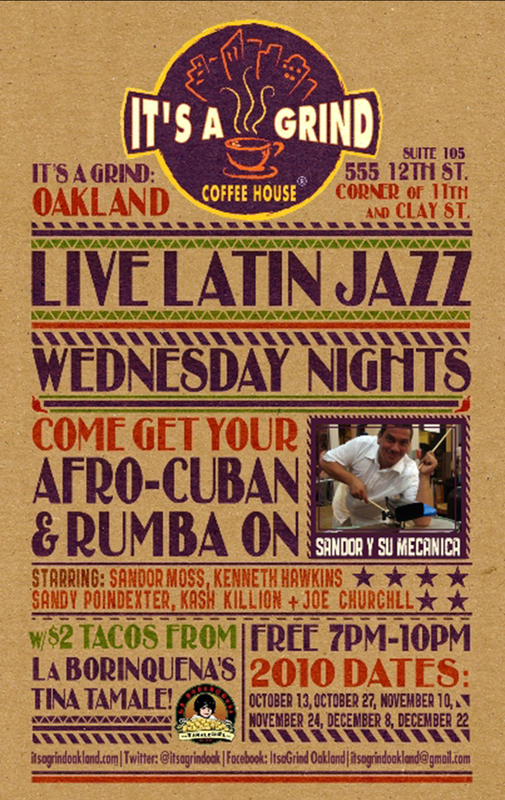 7-10pm Tamale Girl creates awesome tacos too on Latin Jazz Night at 11th & Clay! 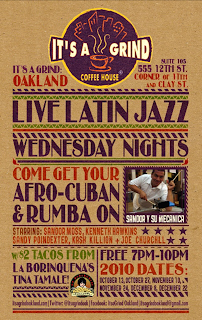 Stop in for música, beverages and $2 tacos! Here are the dates: November 24, December 8 & December 22. See It's a Grind's Facebook page for more info here.